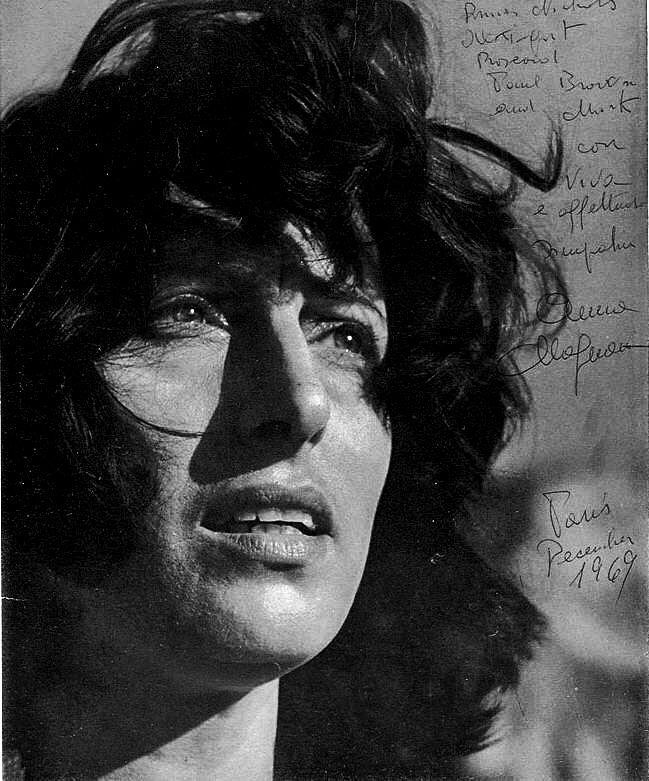 Anna Magnani (7 March 1908 – 26 September 1973) was an Italian stage and film actress. 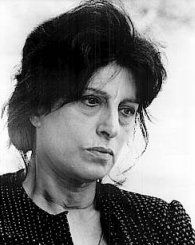 She won the Academy Award for Best Actress, along with four other international awards, for her portrayal of a Sicilian widow in The Rose Tattoo. 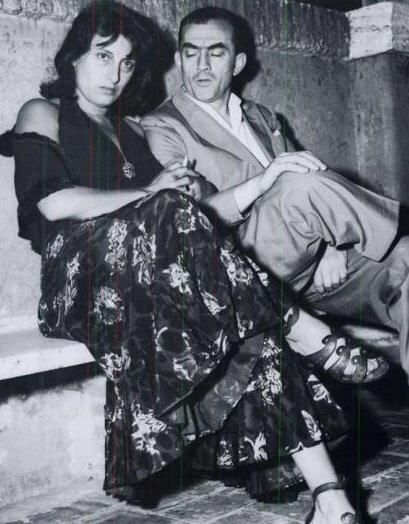 Born in Rome, she worked her way through Rome's Academy of Dramatic Art by singing at night clubs. During her career, her only child was stricken by polio when he was 18 months old and remained crippled. Read more on Wikipedia.